Ravensong Waterdancers – Providing a great synchronized swimming experience for athletes in a safe and fun environment. Get in ‘sync’ with us. Our mandate is to provide an energizing synchronized swimming experience for our athletes in a safe and fun environment. Looking for a new sport to try? before the next swimming lesson level? Do you enjoy swimming and dancing? Synchronized swimming takes the love of dance and music to the water. Synchro (pronounced “sink-row”) Swimming is a little bit of dancing, gymnastics and swimming lessons all in one. The best part is you do it in the pool! You and your friends make all kinds of neat moves, shapes and patterns in the water. Performing these moves to music makes synchronized swimming even more fun. First you learn the basic moves: how to perform forward and back ward somersaults – stand upside down in the water – and many more flashy tricks. Then you put the movements together – turning yourselves into a flock of flamingos, a school of dolphins, a fleet of sailboats, let your imagination run wild. You have now created a routine! This routine can then be put to music. 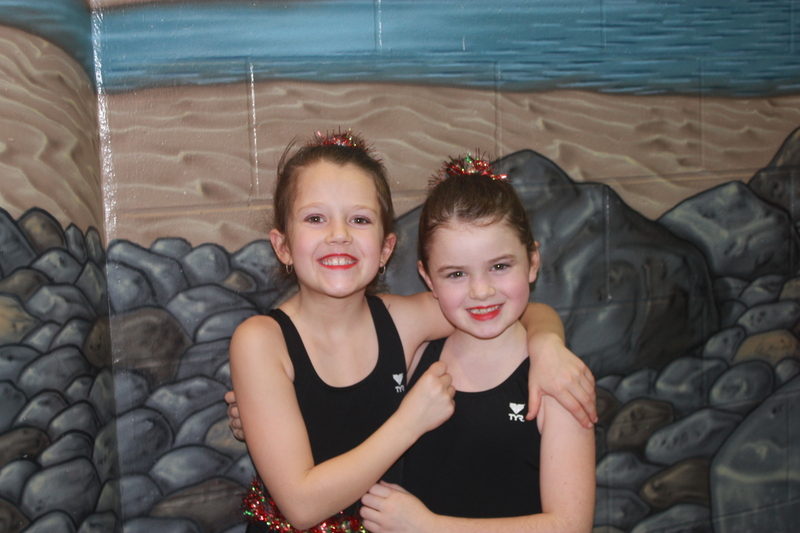 Synchro is fun for children aged 7 to Adult. You do not have to be a great swimmer to enjoy synchronized swimming. All you need are basic swimming skills – and you are ready to enjoy Synchro fun!